Its been another 30 days and where oh where has the time gone. We are finally feeling the Summer weather and I'm excited. April Showers definitely bring Many May Flowers! Nature definitely has a way of making life more beautiful. This month has been about adjusting and adapting this new phase in my life. Its a new way of thinking and being and embracing what the thirties will mean for my life. I wrote about how I felt turning thirty and now what the first thirty days felt like. May started with the word embrace and it definitely defined the mood for May. Now that the excited has ended I wanted May to be about getting things done and writing down things I wanted to do both short term and long term goals. 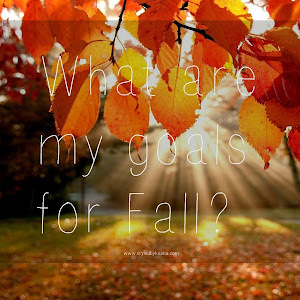 When I stumbled upon this blog post on my twitter feed the Monthly Goals LinkUp I knew I had to participate so here are my May 2015 goals. The realities of being a good writer and blogger can be challenging at times but it all comes down to passion and the vision one has. But sometimes you just have to vent, I really enjoyed reading this post about being a black blogger. Each day I discover new blog posts and real struggles like this one! Garance Dore published this post on her blog about Black Hair called "This is Braiding" its a fascinating article from a unique perspective. I am really enjoying the Blogging 101 series from Advice from a Twenty something blog. It is like a refresher course to make sure I'm doing all the right things. Read Getting Started and Blogging Platforms to stay updated on the latest blogging advice. I also like her post on How to edit photos for instagram its really helping me streamline my Instagram account to have a consistent Life +Style Blog. 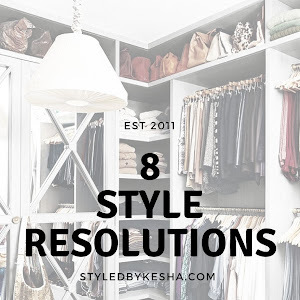 I love quotes, especially from stylish women like Iris Apfel, Here are 15 quotes that will change the way you think about Fashion I also like this article from Lucky Magazine about 5 foolproof outfit formulas. It inspires me to challenge my own style but aways staying true to myself. I have finally posted my Island photos and experiences now featured on the blog. It has been so busy lately, it was so nice to write and reflect on an amazing island adventure it was. Check out both parts in Jamaica, Jamaica and I'm an Island Girl! Going back to the original purpose of my blog and embracing my African heritage through style, fashion has me re-inspired with this outfit called Off the Shoulder and Americanah. Lately I'm loving the mirror color sunglasses for every outfit I have on. From my circle ones I got in Jamaica to the new aviator greens sunnies worn in my mirror, mirror outfit. I also participated in the BBar Monthly Link Up about the Future of your life, business and career and what you are doing to prepare for it. It was a good thing to write what you're embracing and working on now to secure the future you desire. 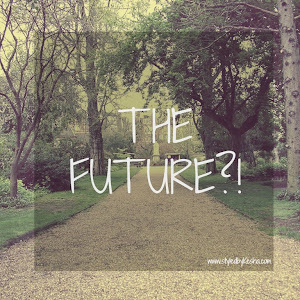 Read all my personal thoughts and opinions about My FUTURE?! Can you believe that we are officially in the Summer time. Here's a few outfit scenarios for What to Wear this Memorial Day weekend! I have found a new blogger that I really like and her style is so inspiring. I found her on a Style Swap Link up, check out Forage Fashion to see what I her style is all about. Her CheckMates and Blue Jeans Baby posts are so fabulous! Want more? 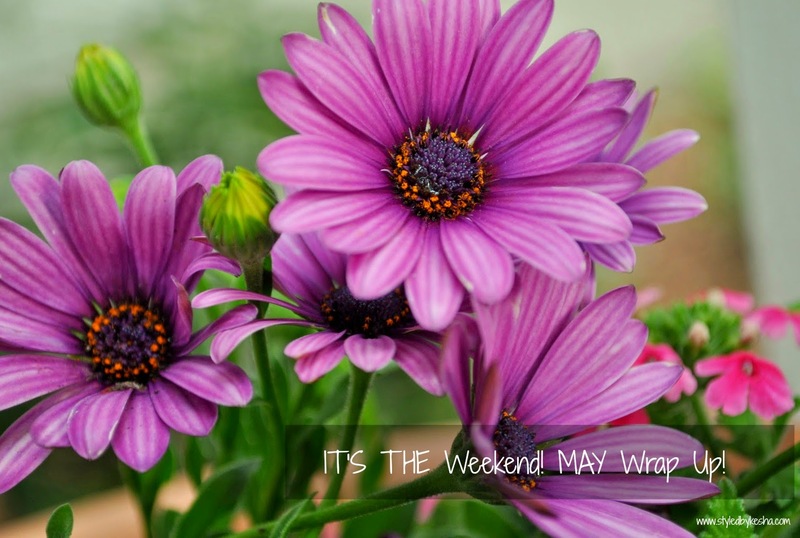 Please check out more Monthly Its a Wrap series for April, March, February.